Why can My Life as a Courgette grab the hearts of an amazing amount of people? My Life as a Courgette is the animated film in which I sympathized with the characters and I was touched by the most in 2016. I believe that you would be pleasantly surprised by how much you can understand and share the emotions of the children in the film. I think that the first reason for this is that this film is spoken from the point of view of orphans themselves, not from adults or a third person, which enable us to feel exactly what the children are feeling. It successfully depicts the various emotions of children: innocence, pure-heartedness, naïvety, generosity, and justice. We can immerse ourselves into the world of a story by being deeply connected with the characters. Secondly, the visual is an essential aspect which contributes to captivating the audience. At first, you may find its visuals to be a bit offbeat but, in the end, you will be feeling a deep love towards every character, including their appearances. Every aspect of this film is carefully designed and well matched to the story. 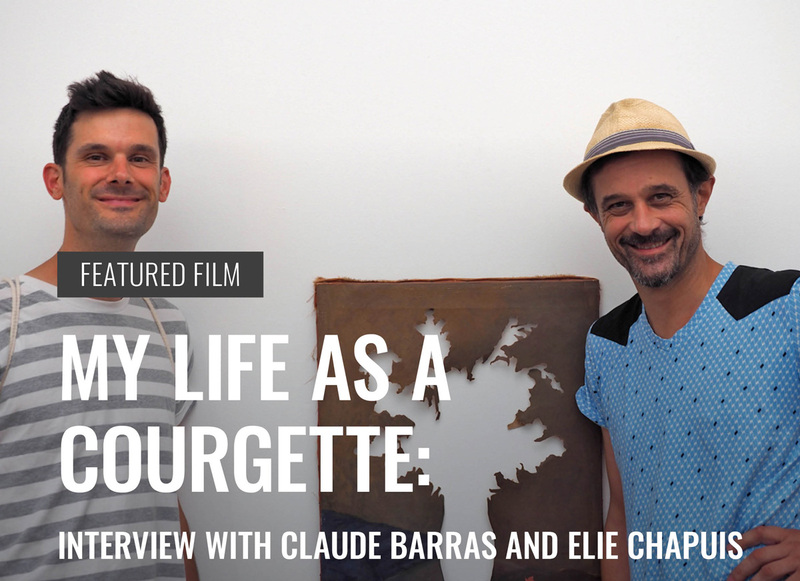 I talked to the director, Claude Barras, and Elie Chapuis, one of the animators. Hideki Nagaishi (HN): Could you please share with us about your journey in the animation industry? 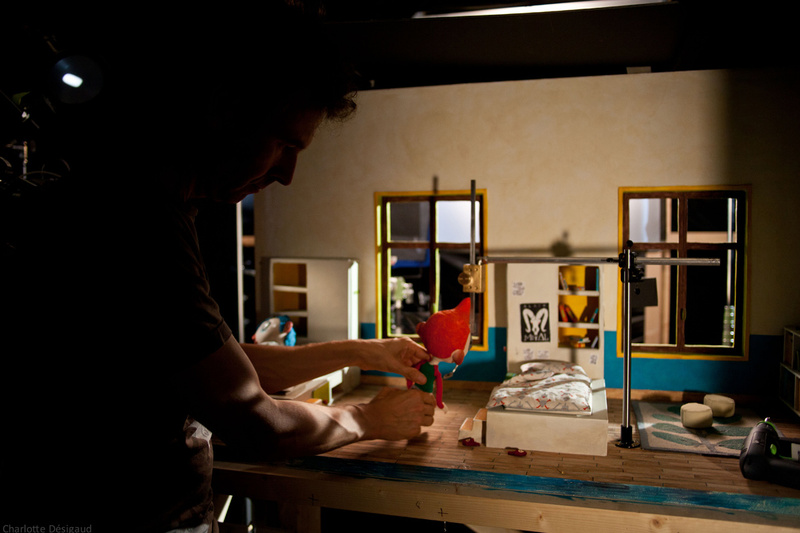 How did you start with stop-motion animation? Claude Barras (CB): I started as an illustrator. Then, I met very determined people. First is Georges Schwizgebel, who has been making films by animated painting and it gave me the idea to go from illustration to moving images. Then I met Cedric Louis, with whom I co-directed 5 short films. And then there were the brothers Frédéric Guillaume and Samuel Guillaume, who were doing stop-motion animation in Switzerland. I was hired by them to do the modeling of the characters of their feature film Max & Co.
Elie Chapuis (EC): That’s where I met Claude. I was an animator in Max & Co, and then we were together until My Life as a Courgette. HN: What part of stop-motion animation attracted you the most to use that to officially tell those stories? CB: I think that, compared to other animation techniques, stop-motion animation is something that is more science-fiction. It is a mix between animation and live-action film, because we really have a relationship to the real world. You have a direct grasp of reality through real objects like the puppets and the sets. 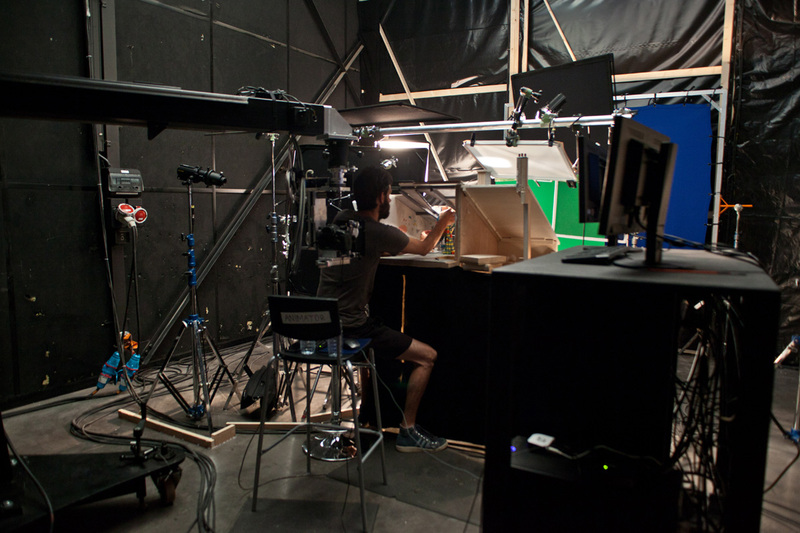 Stop-motion animating has 2 meanings, moving the real objects frame-by-frame, and giving them life. And you have a nearly magical relationship with them. EC: That magical relationship is the reason why I’m a puppet animator. 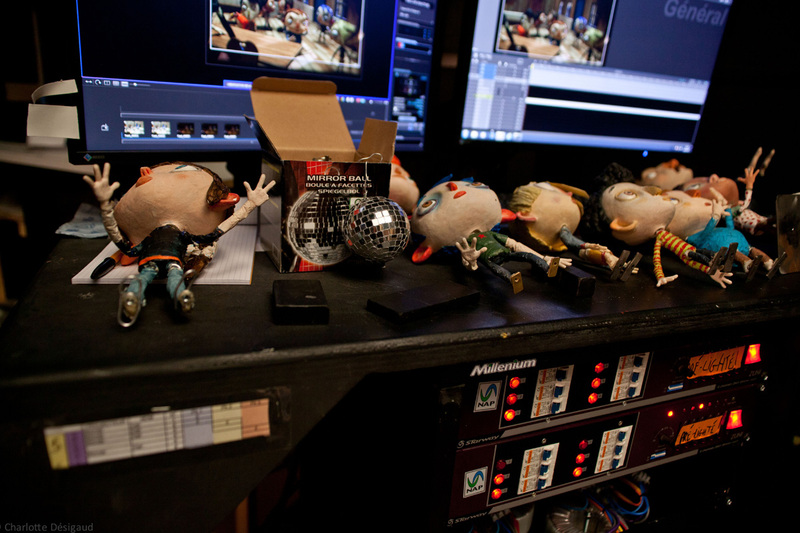 CB: My role is a mediator between staff and puppets to have them meet and have magical relationships. We manufacture everything. There is the fabrication as the main step of the making, which is very important and tactile. 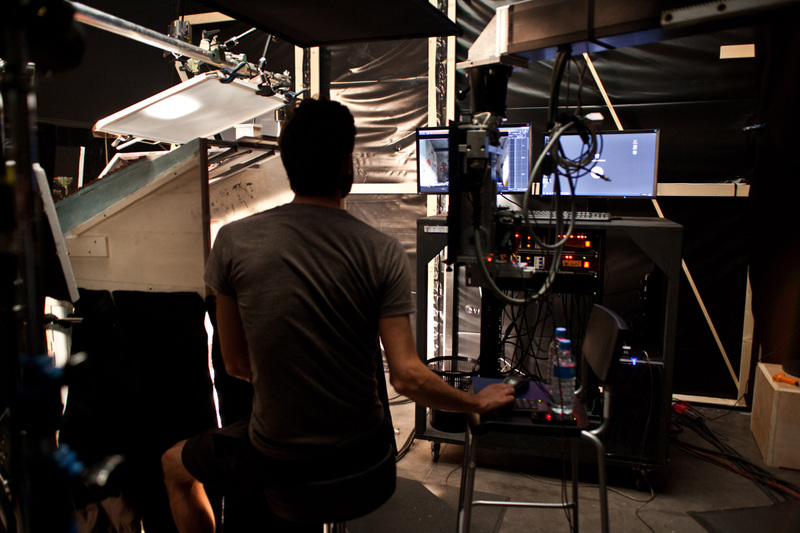 Then there is the framing that you do with the camera, you choose your frame like you do in live-action and lighting. And there is all the animation processes, which you do per hands. It is a real process. If we want, we can develop animations as animators. HN: How did you encounter the original story of My Life as a Courgette? How and why did you decide to make a featured film with that story? 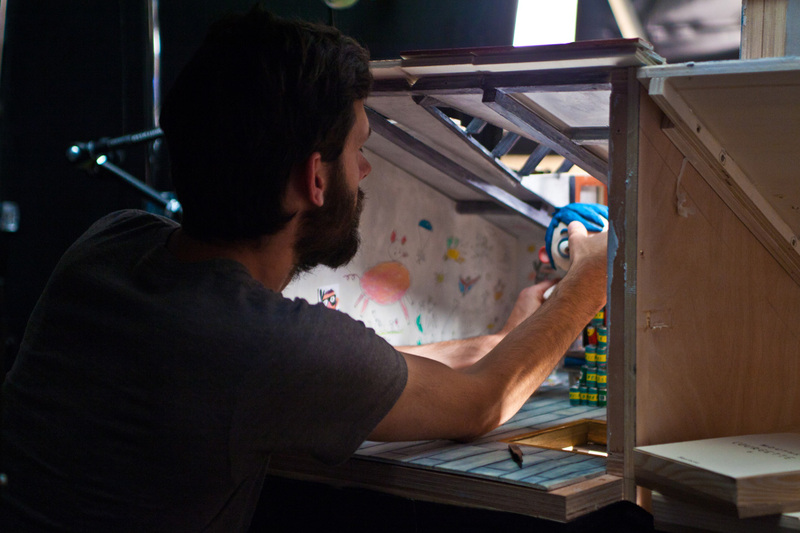 CB: All my previous short films deal with childhood and all scenarios of them were written by Cédric Louis. He introduced me to a book titled Autobiography of a Courgette, its a slightly different title from my film, and the book deals with the same theme of childhood and everything. And I decided to make a featured film based on the book. HN: I could feel deep empathy with each character in My Life as a Courgette because all the children in the film feels very real with really characteristic personalities. What kind of research did you do to make their conversations and actions real and emotional? CB: I think that in the book, all the characters and the personalities of the children are already very strong. And in the process of making the puppets of them, I first did design sketches of each character with his style for the film so that each kid has a unique appearance with a very big head and very simple shapes like round shapes, triangle shapes, square shapes… That was the beginning of the process. In the voice work, I was paying very much attention to the relationships between every character and how they interact together. I managed as a group rather than separate personalities. And after the animation process, the animators worked a lot on the recorded voice acting by being inspired by them, because we have very good voices thanks to great actors. This was the step in how every animator had well developed a personal relationship to the character and it helped us to push all the emotions of the characters forward. It’s even more of the existing intention of all characters I had. EC: If you want, we can add some details about the work on the animation. EC: We had a great animation supervisor Kim Keukeleire, and she really helped to translate Claude’s intentions into animation. 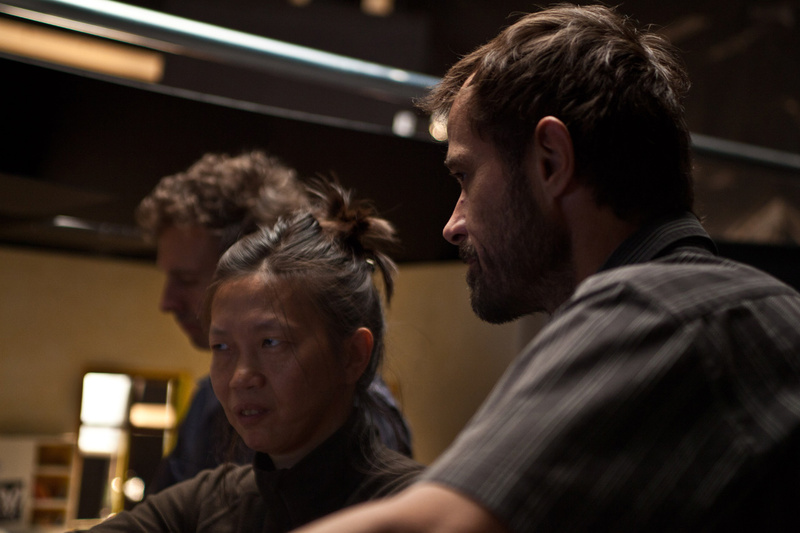 Thanks to her, we, animators, had really close contact with Claude during the whole process. I think that she managed to find, in the very early stage, what goes well with each character’s personality, in terms of movement, position, emotion, and Claude’s intention of direction, so that she always helped us and reminded us what goes well with the characters. As an animator for an animated feature film, you work so many times with the same puppet, with the same character. So, through the months of the shooting, you really tend to develop something personal with the character. I mean, at the beginning, you don’t know him or her, but at the end of the shoot, you know everything of the puppet. And there might be a character you really love especially as an animator rather than other characters. You really develop a quite special and emotional relationship with the character, the puppet. You can touch the puppet, the skeleton and body by heart. The puppet starts to act more and more what you really want for the animation. HN: OK, that is one of the reasons why the characters in the film touch us so much. The animators could understand the characters deeply and connect with them with heart through the shooting. EC: Absolutely. And Claude was always giving us very precious psychological and very sensitive information about the scene that we were working on. And he always told us, “He/She is more like this or like that”, and that would give us the information on what we do, something that goes with the character. CB: I had all the film in my head all the time because I worked many years on it before we shot it. And I had every specific moment in my head very clearly because I did the whole storyboard at first. So I transmitted all the information of that to Kim Keukeleire, the chief animator. For example, I could tell Kim, “Yes, the character is sad in this scene, but don’t forget that in two or three scenes later, there is a nice moment for everything” so I could always define not only a very precise moment in the character’s life, but also in the whole film at the same time. EC: Claude would rather define mood and feelings of characters than specific details, poses, and more precise things, which Kim worked for. And Kim would translate what he told into very specific technical and more defined things for everyone.